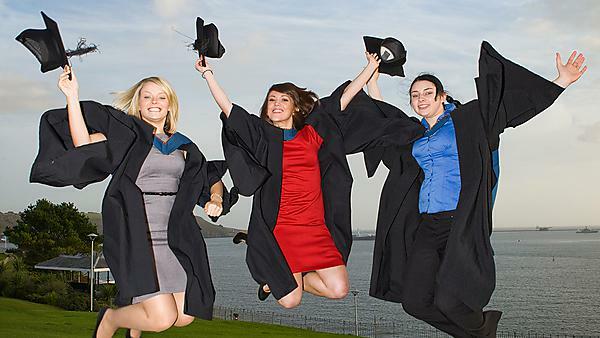 University of Plymouth provides over 400 higher education courses across a wide range of subject areas and levels of study that have been co-designed and are co-delivered with partner institutions. Each Academic Partnership College has its own fees, bursaries and scholarships arrangements. For details and more information, visit our Academic Partnership Colleges pages. If you’re a student with one of our Academic Partnership Colleges looking to top-up a foundation degree, see our funding for your course of study pages. For bursaries and other funding options, please visit our bursaries pages.